Never use auto-daub thats so newbie ! 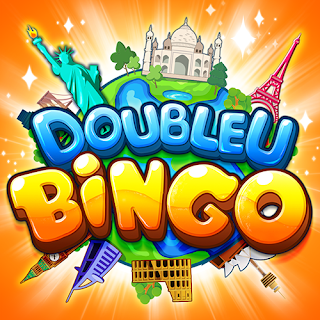 I'm New to DoubleU Bingo. On 41 i love this game just hate running out of credits.